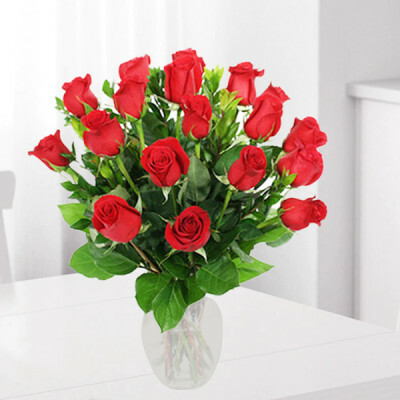 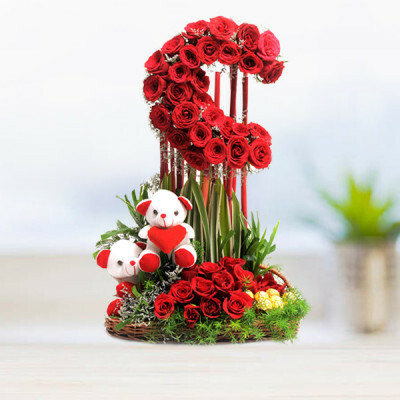 Send orange flowers to the orange city, or choose from our wide selection of gorgeous flowers and get them delivered online with MyFlowerApp’s online flower delivery to Nagpur. 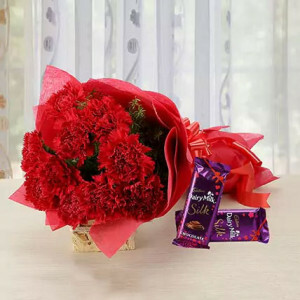 Wish your friend a happy birthday or make your sister happy on Rakshabandhan, with our extensive range of stunning flowers for every occasion. 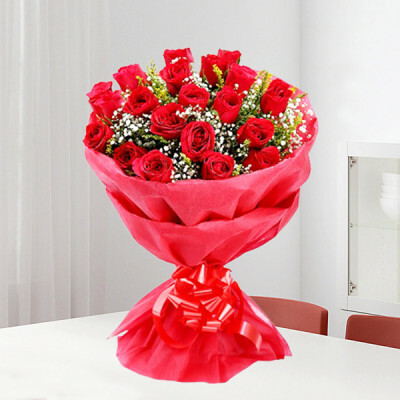 We will deliver anywhere in the city within 3 hours.